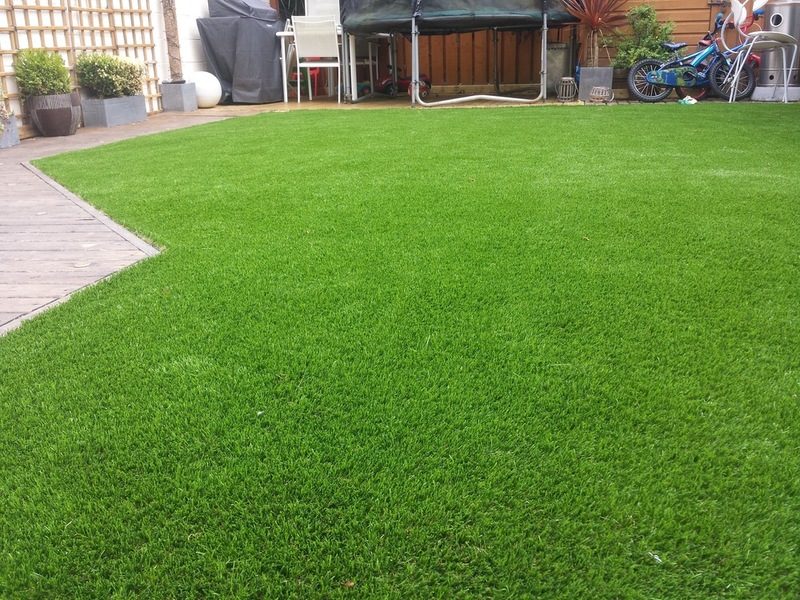 An AstroTurf artificial grass lawn was installed for a family in Malahide, County Dublin. 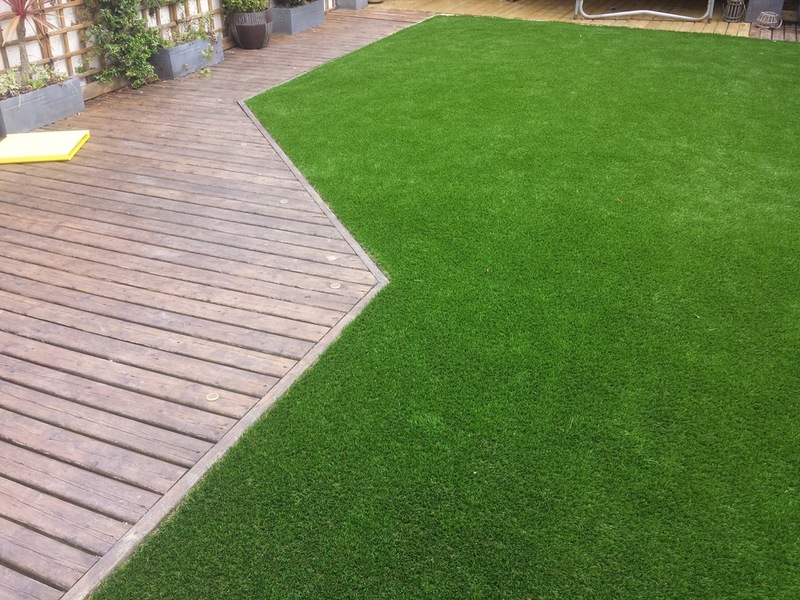 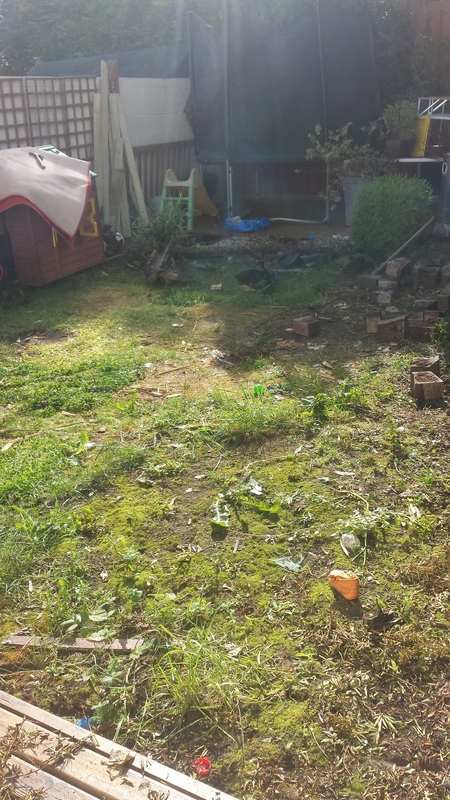 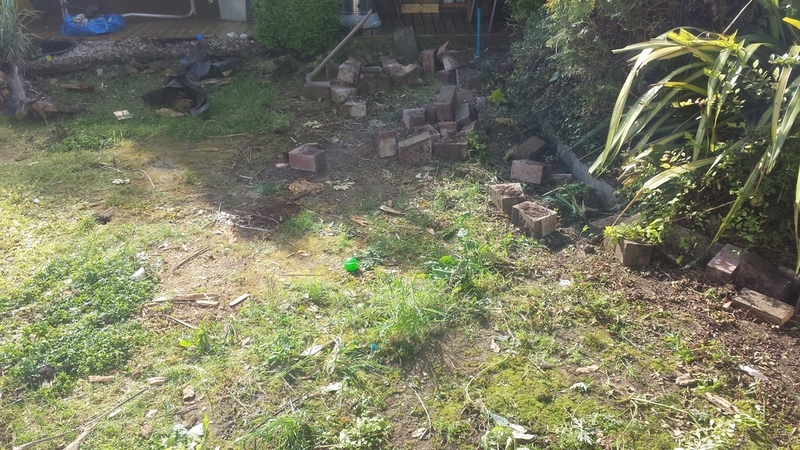 Their garden needed a safe and durable lawn surface with low maintenance guaranteed throughout the year. 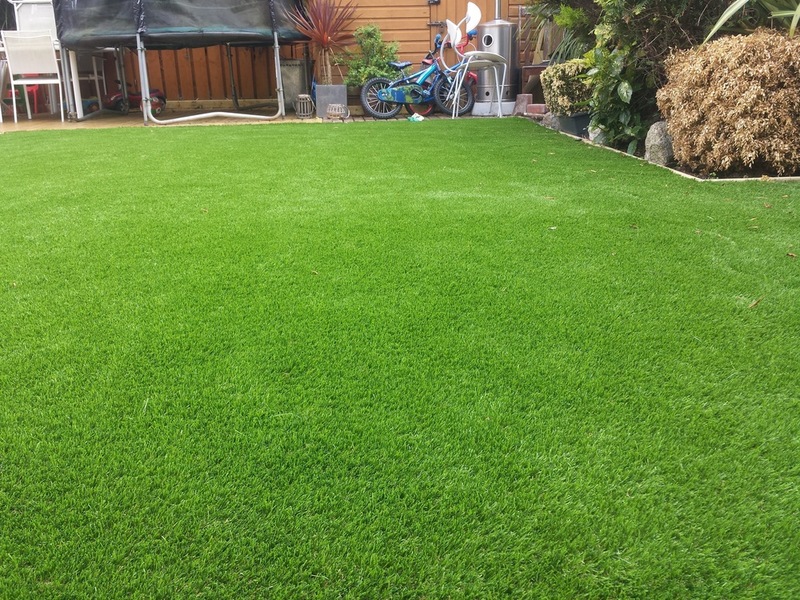 Garden owners were totally amazed with their artificial lawn and new expanded garden surface.